• B&B Members Forum is where members can be heard! • Thinking of selling? Try our B&B's For Sale section. Four properties already sold! Welcome to the twelfth edition of OZ-b&b News! 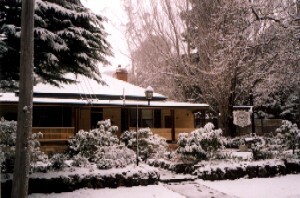 OZbedandbreakfast.com has had a very busy winter period with 23 new memberships in the past 60 days. Congratulations and welcome to you all! We thank you for making us the most comprehensive B&B directory in the country! June and July saw the site handle over 250 online enquiry/reservation requests for members. This does not include the hundreds that come direct via e-mail or telephone. 50% of visitors to the site are Australian, with a whopping 50% coming from overseas. That is a sign that OZbedandbreakfast.com is being found around the world and driving potential guests to your profiles. Speaking of profiles, I can not stress enough the importance of keeping your profile up-to-date. With our profile editor, updating your profile couldn't be easier. Many members have taken advantage of the new OPENING STATEMENT functionality where you can enter up to 1000characters of text. This is the first thing visitors will see when they enter your profile. Please, take a minute or two and make sure you profile is up to date. Optimising your website - How do travellers find your B&B? Thanks again for your continued support as we continue to expand Australia's most comprehensive Bed and Breakfast directory. As usual, we want to hear from you about anything you think we should hear about. Send us an e-mail to info@ozbedandbreakfast.com. OZbedandbreakfast.com is happy to announce the winner of our luxurious weekend getaway is Ruth Dunn of Victoria. Ruth entered the June competition along with 493 other B&B lovers. Ruth and a guest will be enjoying a fantastic weekend in the Noosa Hinterland compliments of David and Jenny at Cudgerie Homestead. Congratulations Ruth, and thank you to David and Jenny of Cudgerie Homestead for their involvement in the promotion. If you would be interested in arranging a promotion through our website, please drop us a line at info@ozbedandbreakfast.com and let us know your ideas. The Optimisation of a web site involves preparing the site to be found on search engines such as Google, NineMSN and Looksmart. For many, the idea of optimizing a website for top search engine placement means entering some META tags, maybe titling the page appropriately, and then you’re done. A long time ago, this tactic worked. Unfortunately for those optimizing their websites, and fortunately for those using search engines to find information, this is no longer the case. There are now some 80+ factors of your website that are taken into consideration when determining the ranking of your website. Everything from titles and META’s to content and ALT tags are weighed and analyzed when your placement on the search engines is determined. In a recent article by Ross Dunn, CEO of StepForth Search Engine Placement, he addressed the fundamentals of optimizing your web pages. The article he wrote was entitled “A Ten Minute Search Engine Optimization” and can be found on the StepForth website at http://www.webpronews.com/wpn-4-20030806LinkBuildingForTopSearchEnginePlacement.html. If you would like help with the optimisation of your site, please drop us a line and we would be more than happy to have a chat with you about it. OZbedandbreakfast.com would like to invite you to take a look at our new est creation for Rye Beach Bed and Breakfast. John Taylor of Rye Beach B&B chose OZbedandbreakfast to build and host his new website. We are pleased to present to you: http://www.ryebeach.com.au. Working with John, OZbedandbreakfast was able to optimise his new site to allow potential guests to find his B&B on the worlds leading search engine Google. John now has a top ranking when users search for 'Rye Beach' within the Google search engine. 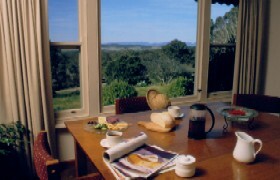 We at OZbedandbreakfast.com understand the needs of a B&B owner when it comes to a website. We make things simple, easy and cost effective. We do all the work for you, and still make it cost effective. 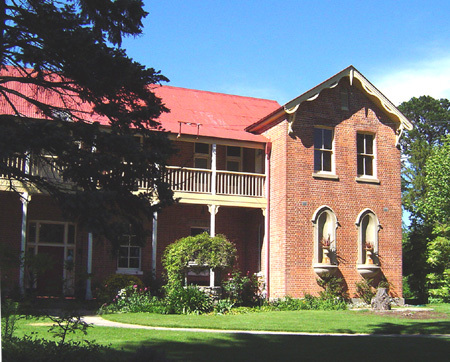 OZbedandbreakfast can offer you a great website like http://www.ryebeach.com.au and also host the website for you. So, if you are thinking of creating your own web site, or changing web host providers, then drop us a note. We would love to help you get it all set up. Here are some of the great hot deals available on the site. Don't forget to update you hot deals. Visit our Hot $$$ Deal Editor now!! 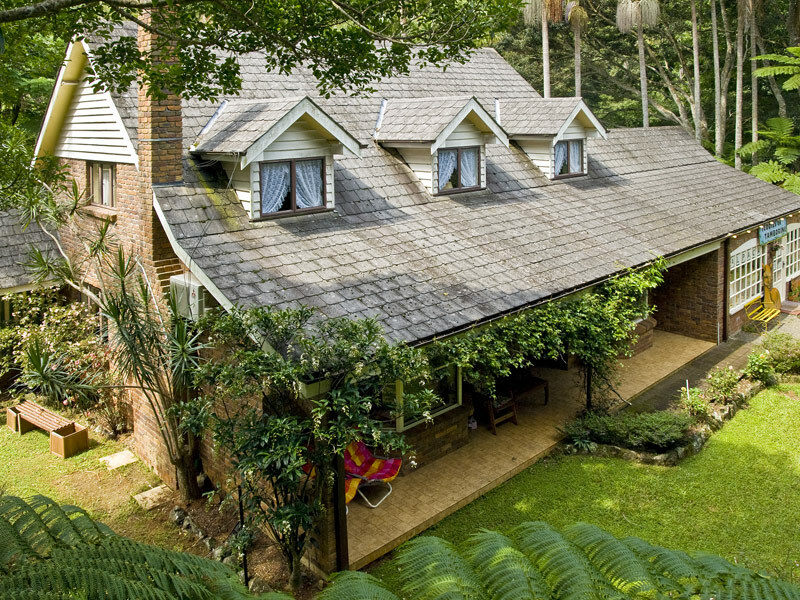 Escape to the Blue Mountains in Winter. 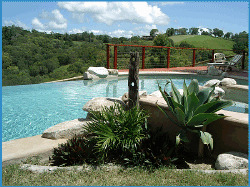 Enjoy the tranquility of Medlow Bath whilst enjoying the excitement of the Mountains. 2 Nights Accommodation, 1 Dinner, Breakfast Sat & Sunday, Champagne & Chocolates on arrival DOUBLE $420. IDEAL FOR SMALL GROUPS. Stay for two nights any weekend until August 31st 2003 and enjoy a third night for no cost. Minimum: 4 people. Includes Passes to tour the Underground Drives at Seppelts Great Western.